Thanks to my three-year-old son's JCYS school for encouraging us to journal our family Sabbath. 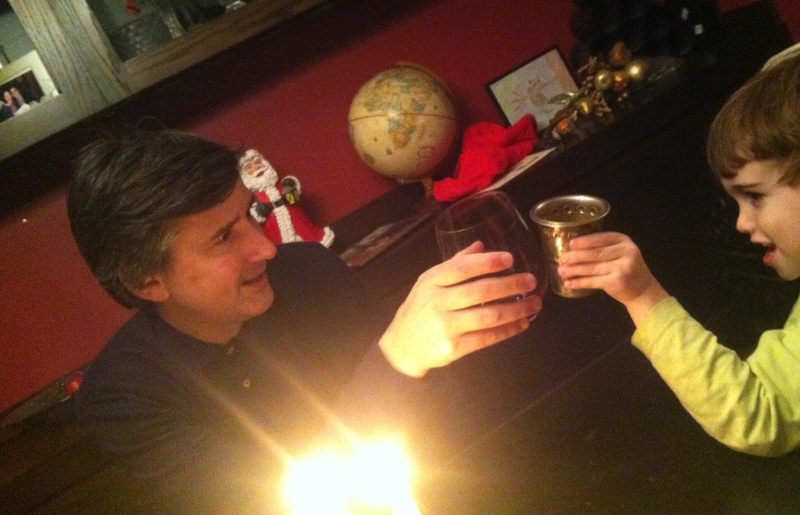 This guest post reflects our toddler's explanation of Passover and his Schabbat helper experience. I loved serving as Shabbat Helper now that winter turned into spring. Thank you for giving me another turn. 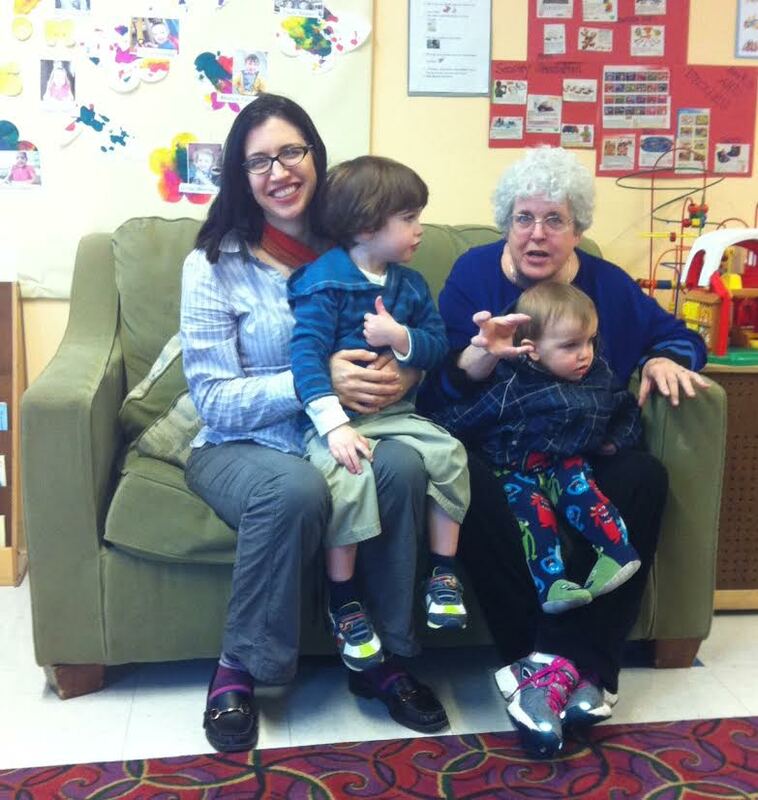 This last Shabbat was a special opportunity to celebrate with our neighbors from another class. They brought and told their Passover story. We celebrate the freedom of the Jewish people. I was sad to learn the Pharaoh, who ruled Egypt, made the children of Israel slaves. I can not imagine how hard it was too build pyramids. 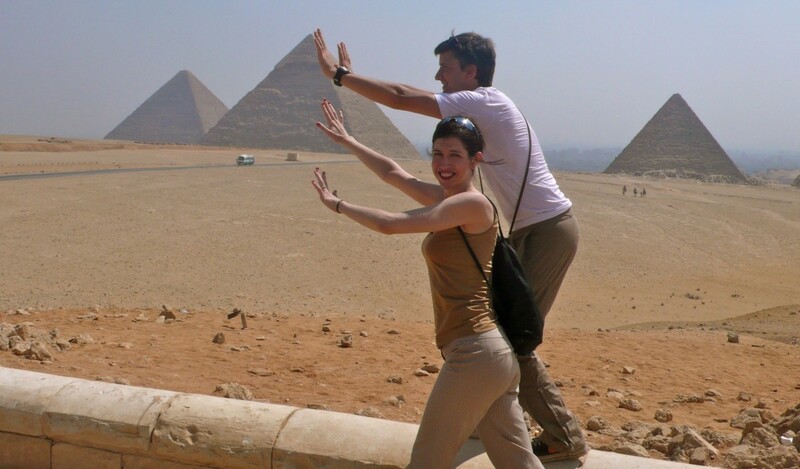 My Mom and Dad visited the Holy Land before I was born, but couldn't move a pyramid either. I'm so glad the boy Moses was saved from the River Nile. He said, "Let my people go free." God made ten plagues, such with frogs and lady bugs, as a punishment for the Egyptians. The slaves escaped and the Pharoah eventually freed the Jewish people so fast the bread didn't rise. I'm glad I'm the first born son, to be passed over. And, I love the leaven bread that doesn't rise to signify how fast the Jewish people were freed. My family also enjoys the leaven bread. 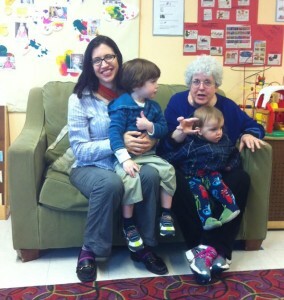 Grandma, Mom, and my baby brother were excited to watch me help with the Shabbat celebration. I listened with my ears when Mom told me to dance. I said, “Only the girls dance now.” I was right! JCYS teaches me to share and gently play with friends, which help me to be a better big brother. I suggested my baby brother be my Shabbat Helper, which we referred to Patrick as all weekend. I am a big boy now so enjoyed some juice in the wine glass from JCYS. We set the fancy silver candle sticks and white candles on our table all weekend for our usual family dinners. As always, we ate the delicious Challah bread. Mom even almost tried to bring the other classes’ Challah bread. We took our family’s Challah bread home after all. "Happy Passover" or "Pesach Sameach". P.S. Happy Easter! And, my brother wrote me this letter.